Historical features can delight buyers, but untouched 100-year old homes certainly do not. When updating the classic bungalow for modern living, the design process seeks to blend the old with the new within one unified aesthetic. A bungalow is defined as a low house, with a broad front porch, having either no upper floor or upper rooms set in the roof, typically with dormer windows. When remodeling within a historic district, you don’t want to lose the character of the home. There may be rules dictating what structures of the home must be kept (a dilapidated carriage house you’d like to demo may have to stay, for example), so look for good bones to work with. On the exterior, look for features like wide porches, low-hanging eaves, and sturdy porch columns of wood and/or stone to complement traditional clapboard siding or cedar shake shingles. Interiors often include built-ins like bookcases or corner cabinets, exposed brick walls, original hardwood flooring of quarter-sawn oak, tongue-and-groove pine ceiling, and classic brick fireplaces. In addition to renovating your bungalow’s kitchen with high-end chef’s appliances and a wine refrigerator, you might also find yourself creating a master suite with 5-piece bath. Your updated bungalow will also likely also need an enlarged living room, which can be created by opening up smaller rooms into one open-concept space that unifies the kitchen, living, and dining rooms. As you renovate, investing in eco-friendly updates like spray foam insulation will prepare your structure for its next century. Another common modern update is the creation of a home office or library space. Skylights are another easy way to bring additional light into any dark spaces of your home. Depending on the square footage of your original structure, many bungalows benefit from modern additions that expand the home’s footprint. Blending the two structures is often accomplished along with modern features that bring the outdoors in like floor-to-ceiling windows, French doors, over-sized commercial metal-and-glass doors, or large picture windows. A feature wall of 3D design or Moroccan tiles between your original home and the addition can help highlight a stylistic choice you carry throughout both spaces. 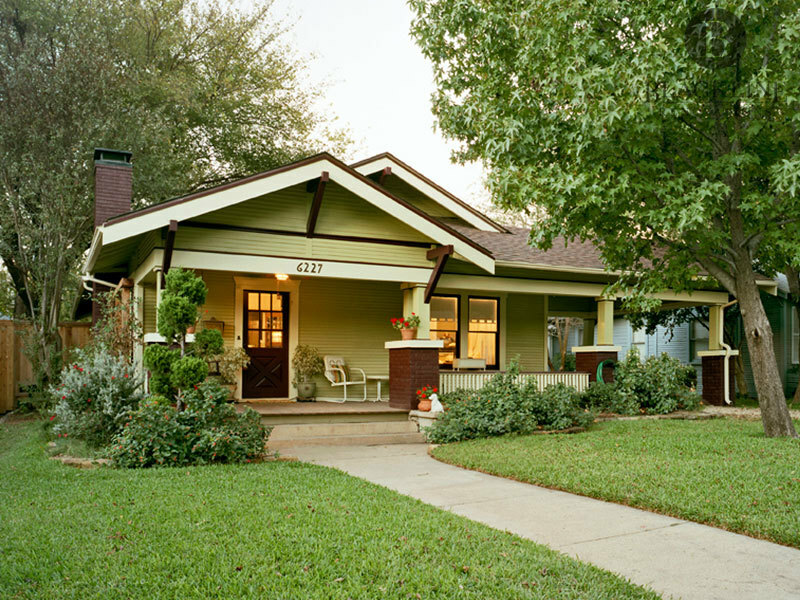 In addition to traditional touches like a swing on your front porch, period chandeliers or other historic fixtures, an entry with half-wall diamond pattern glass cabinets and old-fashioned latches, your classic bungalow will shine with attention to detail. Whether you update to glass tile in the bath, a modern vanity with dual vessel sinks, or a walk-in shower, blending those materials with subway tile on the walls or small hexagonal tile on the floor enhances the feel of your historic home. No matter what you choose to do, Blackline Renovations has the experience to make your project a success. We have renovated many historic homes and understand their quirks and beauty. Give us a call to start restoring your fixer upper.